100% Commission. $200 a month. Period. The Boulevard Company is for agents that run their own businesses and we are here to encourage and empower you to do just that. Our agents pay only $200 a month and earn 100% of their commission. It’s as simple as that. There are no additional fees for transactions or E&O. There’s no catch, and no hidden surprises. Imagine what you can do with the savings between what you paid your real estate company last year and the $2,400 you will pay to The Boulevard Company over the course of a year. 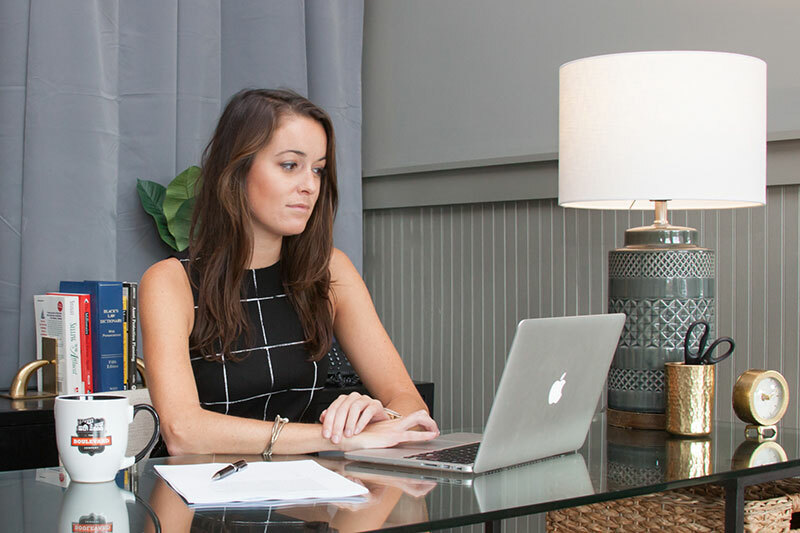 We help you partner with experts in the fields that are important to you–whether that be updating your website, hiring an assistant, launching an effective social media campaign, or building your brand. 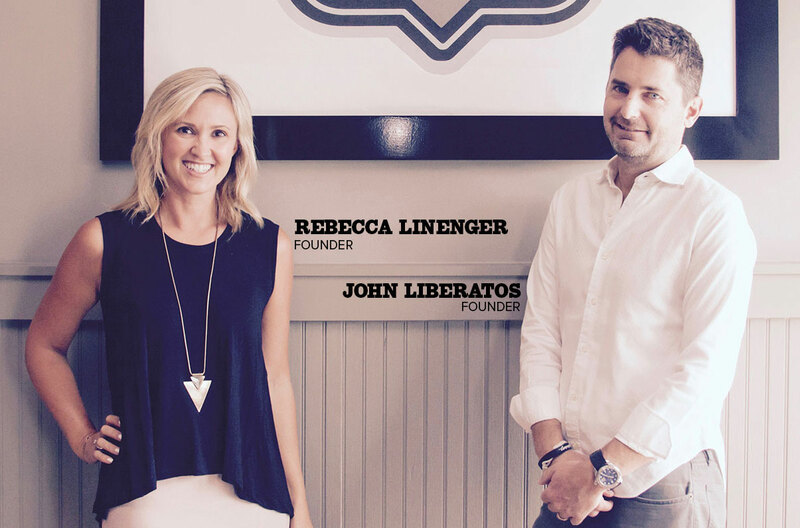 As a result, we’ve created a collaborative & entrepreneurial atmosphere. Our network of 120 agents is a collective think tank of innovators, who understand that sharing knowledge and learning from one another best serves the needs of their clients. Please note, your current broker will receive an email notification that you have transferred your license. Let our office know once you have completed this so we can follow up with CTAR to get you transferred in MLS. Mail in the Real Estate Provincial Sales/Sales License Application (signed by our broker-in-charge John Liberatos) with your exam scores and $25 to LLR to get your license. Please let our office know when you mail it so we can help you be on the lookout for it to go through! Allow LLR 48 hours to process your application, and your license # will be available online at http://www.llronline.com/POL/REC/ under “Licensee Lookup”. Your paper license will be mailed to us within a week and we will notify you upon receipt. Contact the Office Manager today for our Boulevard Company New Agent Info packet that outlines a step-by-step guide for getting started in real estate in Charleston! Monthly Agent Meetings: On the first Wednesday of every month from 11:00 am to 12:00 pm we offer our Agent Discussion Group meetings. This is an informal forum for agents to bounce ideas off each other, network, get training and tips, and more. Seasoned agents will come alongside newer agents to mentor and guide. A topic is announced in advance. Some months the discussion is informal among agents themselves, other months we bring in a local expert to present on a particular topic. A light lunch is served. These meetings are strictly optional but have proven to be extremely beneficial! Agent Intranet Site: Our agent intranet is overflowing with documents, video training, and other resources that make business easy for our agents. Internal Agent Facebook Page: Our internal Facebook group – “The Boulevard Company – Agent Group” is a great forum for collaboration and idea sharing, as an extension of the physical office. It is a private group that does not show on your timeline and will not be shared with your friends or followers. This is hands down one of our agent’s favorite company resources. The Boulevard Company attracts top notch professionals who encourage and support each other. Despite working in a highly competitive business, the agents at The Boulevard Company freely share their knowledge and experiences to help each other. As a result of this team atmosphere, every agent is more prepared to better serve his or her clients. The Boulevard Company makes it EASY for an me to succeed as an agent. Our energetic leadership and culture is based on cooperation, not competition, with support easy to find when needed. In addition, the FULL 100% commission helps me to be MORE profitable. I have been so blessed to be part of The Boulevard Team. I have learned more about real estate in the 6 months that I have been here than I did in 3 years at my previous brokerage. I am so grateful for a broker who makes time for his agents and owners who care so much about making their agents successful not for their own benefit, but because they truly want their agents to reap the benefits of hard work and success. Thank you for giving so much of your time and effort to create such a warm family environment at The Boulevard. I am happy to call it home. The Boulevard Company is a fabulous place to work because I’m given the freedom to run my business as I see fit. There is no other real estate company like it! 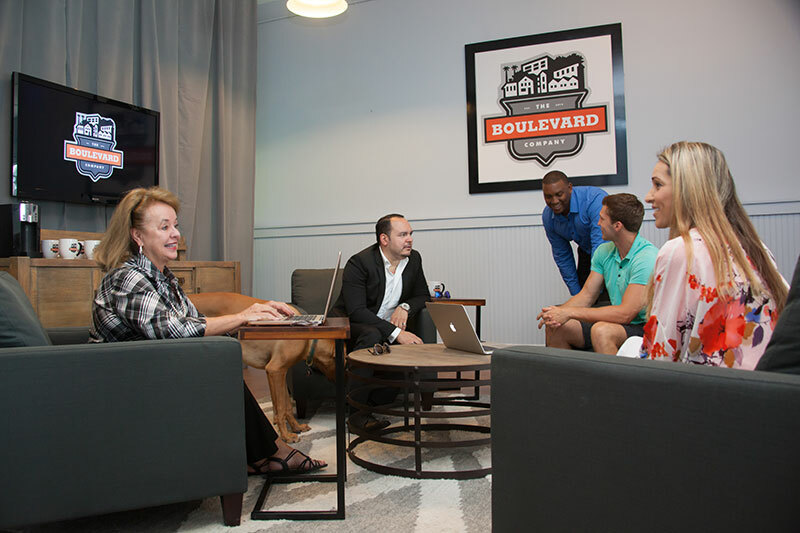 Are you an agent interested in learning more about joining The Boulevard Company?